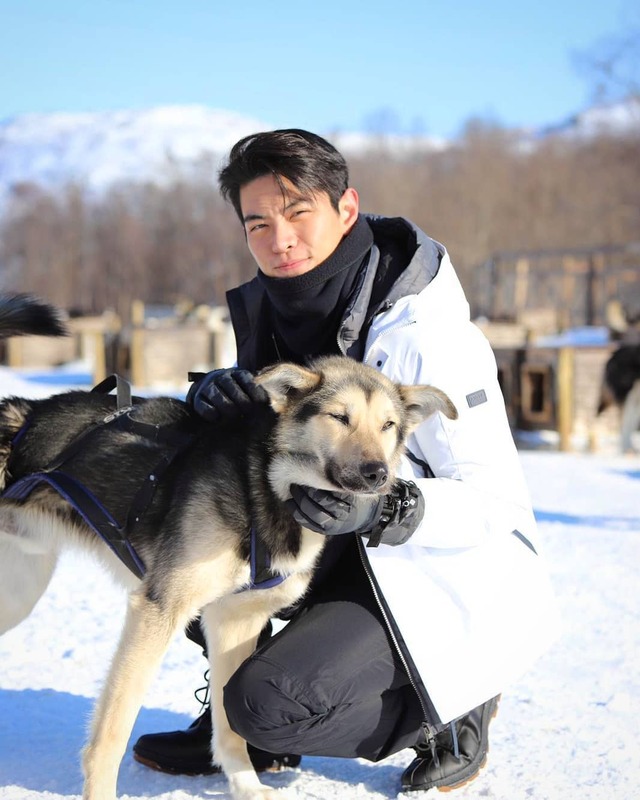 Last month, 31-year-old Joey Law (羅天宇) flew to Norway with former girlfriend 31-year-old Roxanne Tong (湯洛雯) to shoot the travel show, Fun Abroad <3日2夜>, together. The ex-couple surprised everyone by agreeing to go on a trip together, but what was even more unexpected was their compatibility. Although the two stars featured some of Norway’s best aspects, netizens were more focused on the pair’s relationship and whether they will rekindle their romance.